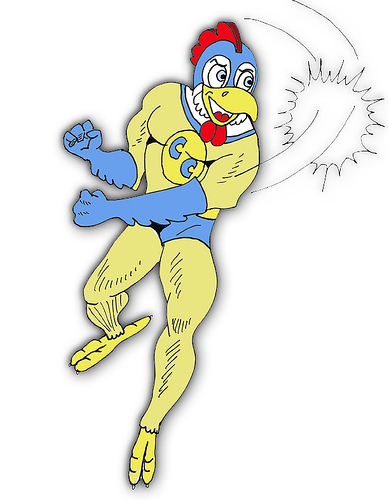 It’s a bird, it’s a plane….it’s Captain Chickenman! Chickens are threatened every single day by predators of all sorts. It is your responsibility to become their hero and make sure you protect them from a gruesome death. You must become Captain Chickenman! Fortunately for you, I am an expert on being a chicken superhero. I have decided to share my knowledge with you in order to protect the greater good of the chicken world. Dogs: Dogs definately love to go after chickens. 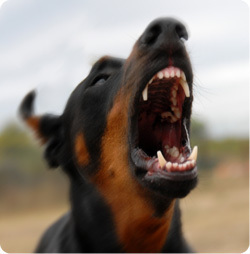 Domestic dogs usually kill aimlessly or even accidentally. A chicken who has been killed by a dog will have been mauled, left with a broken neck and nothing will have been eaten. The bird will usually be left where it has been killed. When the bird stops struggling, it usually means game over for the dog. This is common almost everywhere. Check out this recent article from The Sudbury Star titled Owner fears for her chickens. Foxes: Foxes are sly and will stake out a chicken coop for weeks before making their strike. They are also quite good at what they do. They can dig like a dog and climb almost as well as a cat, getting over fences you never thought they could. When foxes get into coops they usually clean house. As the chickens get worked up, so does the fox. The result is that every bird the fox can get to will usually be killed. The fox will take as many birds as itcan and take them with it. 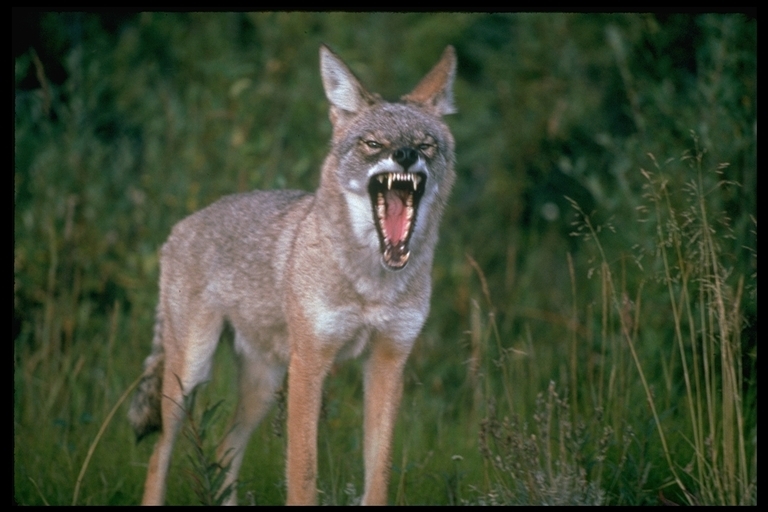 Coyotes: The coyote is a chicken predator that will find a way into your coop a lot like the fox, although they aren’t as good at climbing. They will more likely tunnel under the coop. It is hard to tell the difference between a fox and coyote attack but how they gained access may be a clue. The deaths are similar though, chickens are missing, necks are broken and feathers are scattered. 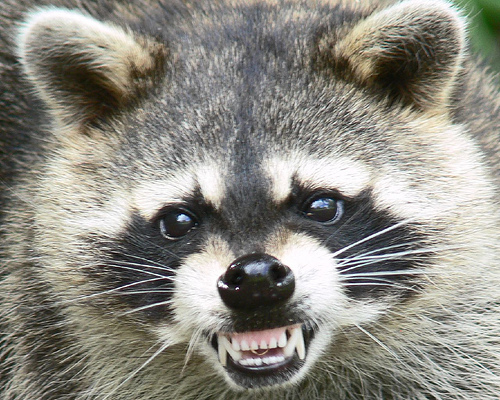 Raccoons: These masked bandits are sly chicken predators. With the added gift of an opposable thumb, they can be quite the burglar. They can often figure out latches and door openings. If a raccoon gains entry it will probably kill multiple birds. Most of the time you will still find their bodies in the coop because the raccoon will have trouble carrying them out. It will usually kill by ripping into the chicken’s neck. Raccoons are also good at stealing eggs. 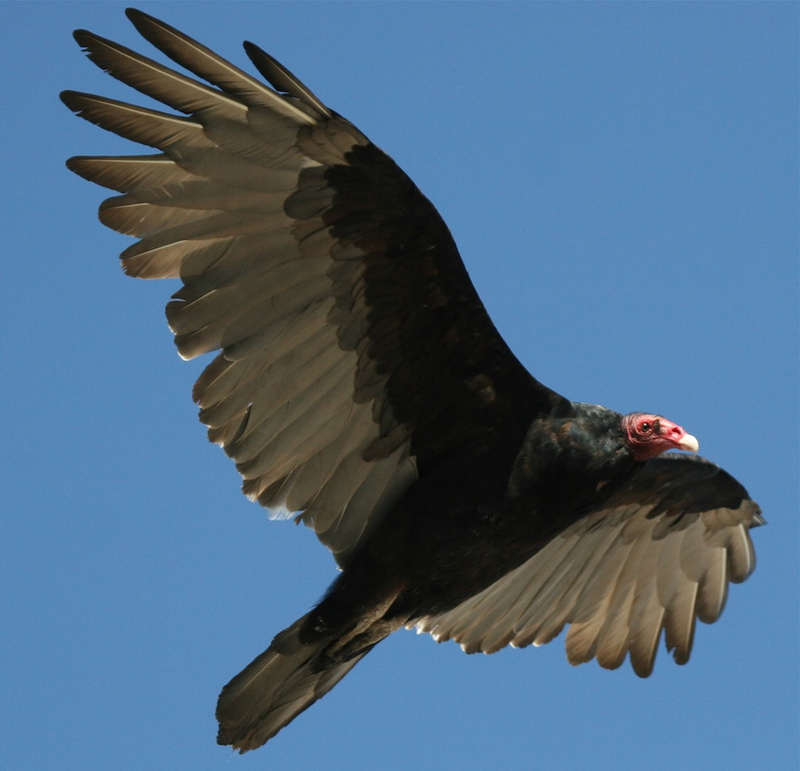 Large Birds: Considering chickens don’t often look up when searching for danger, large birds often have a high kill ratio, when they do decide to attack chickens. Large birds normally stake out the best opportunities to launch their attack. Most attacks happen during the day when the chickens are free-ranging as opposed to much other attacks which happen at night. An attack by a large bird will look different than other predator attacks. Some birds will be missing and others will look cut up, as if they were cut with a knife, since large birds have sharp beaks and talons. 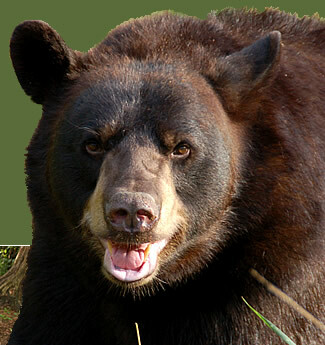 Bears: Bears can tear into small wood structures such as chicken coops and will get as many chickens as possible. Bears are looking for a quick meal. Chickens themselves do not attract bears but things like easily accessible garbage and chicken feed does attract them. Once the bears get this close to the coop most will just take the birds too. They are not as sly as foxes, they break in obviously and take what they want. Since they are heavy, you should be able to see footprints. 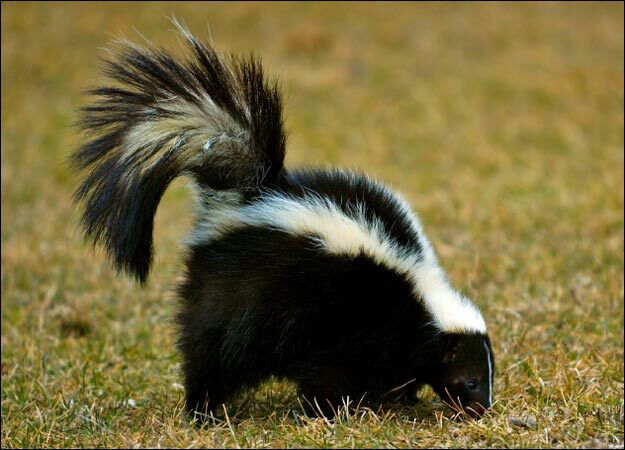 Skunks: Skunks are more of an annoyance than chicken predators. They will go after baby chickens and eggs but will rarely attack an adult bird. They are usually nocturnal and have very poor eyesight. If they gain access to the coop they will go after the eggs first. If they do get to a bird, it will have its neck opened up and the head will be eaten. These are some of the most common predators that pose the largest threat to your flock. I’ll let you study these descriptions for a while and next week I will give you the details on how to defend yourself against these vile creatures. Take care fellow chicken heroes, remember the future of your chickens rests on your shoulders!